The additive manufacturing industry is growing. 3D printing is no longer just a basement hobby or even solely for rapid prototyping. Meaningful innovations are being made thanks to additive manufacturing. It is the future. Buffalo Niagara understands that and is ready for it. Last Friday, Invest Buffalo Niagara hosted several Canadian businesses at New Era Field for the first-ever outdoor game in the history of the World Junior Hockey Championships. The matchup pitted North American rivals USA vs Canada and the game lived up to its promised hype and then some. Business attraction projects can take more forms than many would assume. There are the basics—a company expanding into a new market or a company relocating an existing facility from one market to another. For several reasons—from rising wages in emerging countries, to a growing appetite for US-made goods, to recognition of the abundant resources in our own backyard—the manufacturing industry is poised for revival, and helped along by investments from the private and public sectors. Areas like Western New York have abundant resources and tools to get in on this promising momentum as well. Investors frequently say “it’s not the idea, it’s the team.” That phrase certainly holds true at events like Buffalo Startup Weekend, which helped kick off 43North Week. Participants can give a 60-second pitch of an idea they have, everyone votes for three favorites, and teams are formed around which top idea they can contribute to the most. The teams with the greatest success – whether at a 54-hour marathon weekend, competitions like 43North, or at established companies – are those with a diverse range of expertise. Startup Weekend gives participants the opportunity to work with new people, expand their networks, and make lasting connections. Which WNY Life Science Companies Are Following the "Critical Path" to Startup Success? Just a one year after Steve Case’s Rise of the Rest Tour rolled through Buffalo, we are proud to be participating in a Steve Case-supported Village Capital (VilCap) accelerator program - sponsored by Rise of the Rest, the Ewing Marion Kauffman Foundation, and the Sorenson Impact Center — which will help biomedical companies in Western New York. If you have overlooked manufacturing in New York State (NYS) due to perceptions about the tax rate, it’s time to take another look - what you find may surprise you. Can Buffalo Startups Stay in Buffalo? Buffalo business leaders are backing their community; many are developing venture capital firms to back scalable companies in Western New York. But acquiring capital is a big hurdle nearly all startup face. 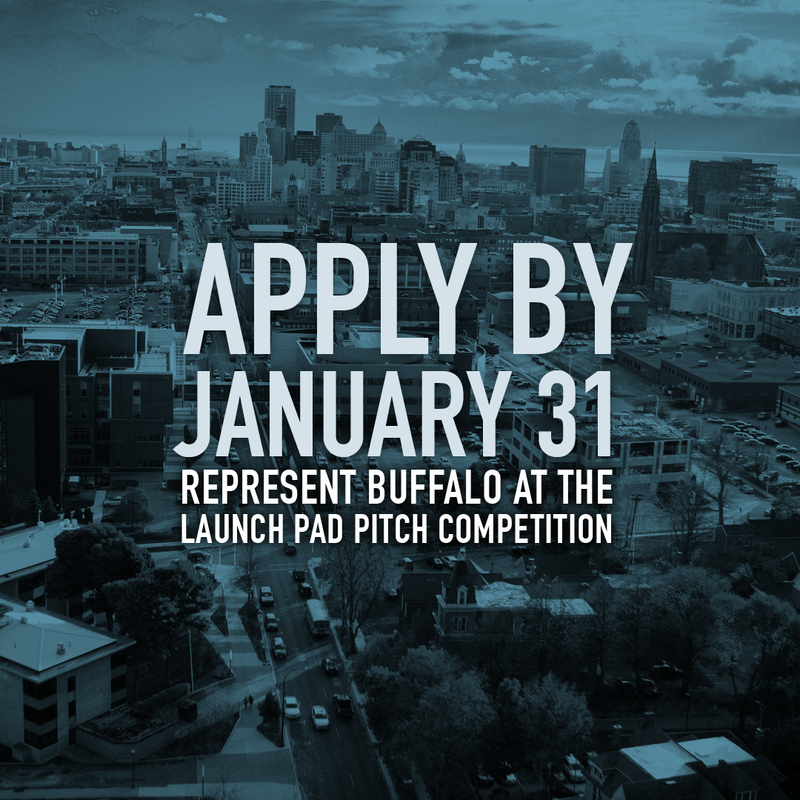 Can startups in Buffalo secure outside funding and maintain their location in Buffalo? As the entrepreneurial ecosystem in Buffalo receives more attention and build-out, the question is becoming even more salient. Last April I spent four days in Las Vegas, the first two meeting with site selection consultants at the Business Facilities LiveXchange and the following two days at the Collision Conference encouraging dynamic tech startups to apply to the 43North Business Plan Competition. Two days suite and tie, two days sport coat and t-shirt. Two very different atmospheres.